Hey guys! 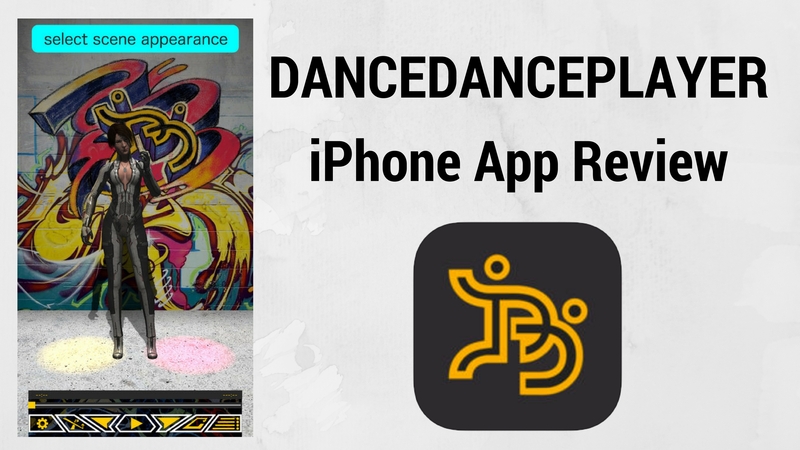 Today we’re taking a look at DanceDancePlayer by Pavel Krasnov for the iPhone! DanceDancePlayer allows you to listen to your music while watching one of the unique dolls dance in the background. This application would be great for kids who like to see visuals while listening to music. You can choose any music in your iTunes library, or alternatively, you can choose one of the 70,000 radio stations instead. So even if you didn’t want to see the dolls dance, you can choose “empty” and just use the app as a radio player. Pretty versatile! 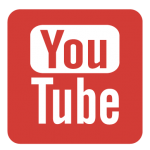 Check out our video review below. An audio and radio player with dancing dolls. Listen to the music and watch as the doll dances. The doll listens to the music with you and adapts its dances to it. So enjoy watching or even dance with her! This app is designed to let you get more satisfaction by the music. Listening gives you more fun when you see somebody dancing. -Internet radio playback. More than 70k radio stations for the dolls to dance. – Control panel can be removed in play mode. Use the switcher in “appearance” section. If switched on, the controls will move down smoothly in 5 sec. Tap anywhere on the screen to move it back. – Also you can turn on/off the status bar. Use it to remove all unnecessary from your screen. 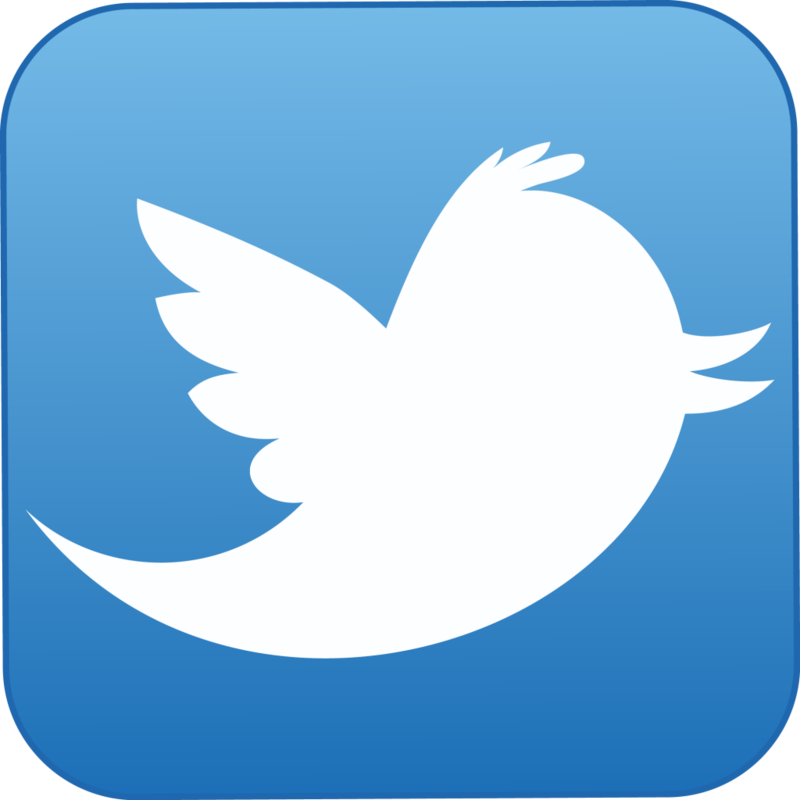 Don’t be surprised of high energy impact of the app. This can discharge the battery quickly. That’s life. We hope you will like it. Tell us what you think about dolls, dances and so on.